It is a great honor for me to welcome you to a meeting with a special strategic value for our countries. This meeting can open remarkable economic cooperation opportunities. It can unleash energy to boost economic growth with immediate effects. 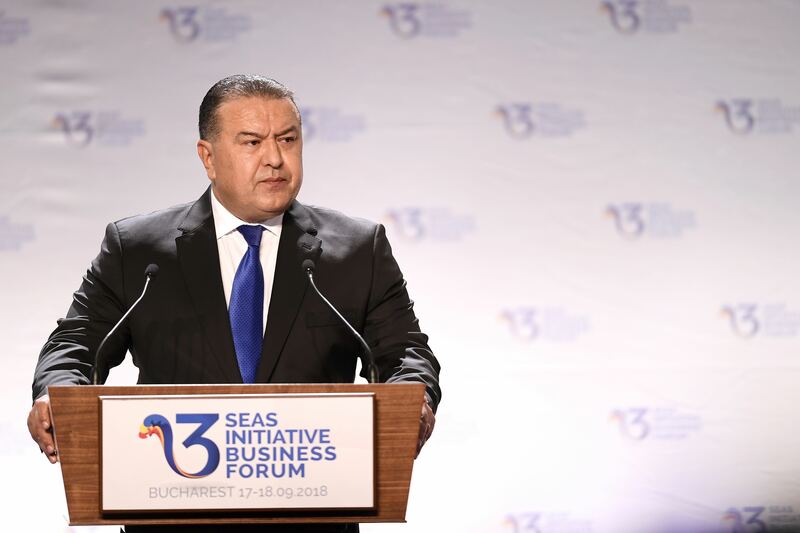 The Chamber of Commerce and Industry of Romania is very honored to contribute to the organization and hosting of the first Business Forum of the 3 Seas Initiative and I want to convey on this occasion the warm welcome of the business community to all those present at this event. The interest in the Forum has exceeded any expectations. There are over 600 people in this room, and this interest speaks for itself about the huge cooperation potential of the area between the three seas. From an economic point of view, the essence of the 3 Seas Initiative is the joint projects that will be developed in the three major areas such as infrastructure, energy, and digitization. But it is not just these. It is possible to open a wide area of cooperation in extremely varied areas, in a context of economic growth and openness to joint investment and projects. Projects of tens of billions of euros can be implemented in the medium term by business communities in participating countries. The Chambers of Commerce in the 12 Member States, together with the entire business community they represent, are awaiting their contribution to their implementation. In general, the chambers’ agreement clearly emphasizes the exchange of information on their companies, their solvency and creditworthiness, and the dissemination of business opportunities. For the business community, the expectation is to identify common projects and ways to fund them. 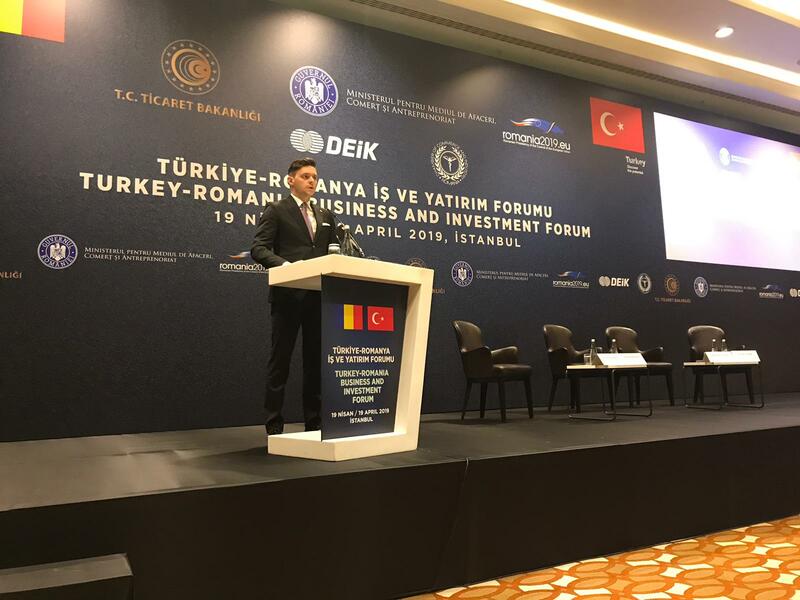 The Forum is the most complex event organized by the Chamber of Commerce and Industry of Romania. I would like to express my thanks to the Presidential Administration, the co-organizer of the Forum, as well as the appreciation of our specialists in the national chamber system for the effort that has been made for everything to be done in good conditions. Personally, I am very optimistic, and here I would like to point out the desire of business communities, to use the opportunities opened by this excellent political cooperation and to turn them into development projects designed to bring more prosperity and more cohesion to this part of Europe. You can engage the businesspeople, they have this ability, to use the opportunities created at the political level and to turn the vision into reality. Thank you once again for coming and let me invite the President of Romania, Mr. Klaus Iohannis, to address our message.